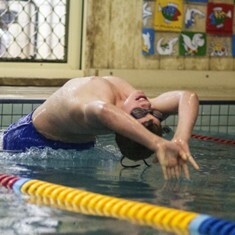 Swimmers that reach level 7 and above may participate in our annual Swimming Carnival. The events we hold are 12.5m, 25m & 50m Freestyle, Backstroke & Breaststroke, as well as 12.5m and 25m Butterfly. We also have a novelty race called "rubber duck backstroke" and finish the day off with relays. 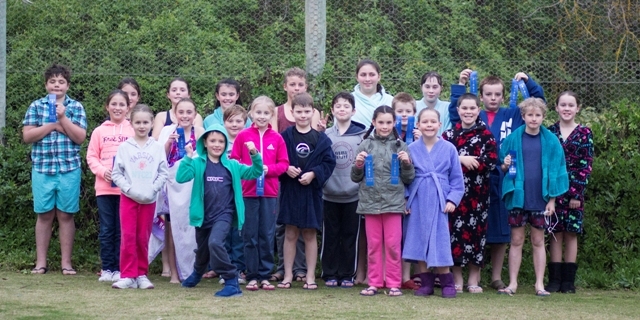 The first year we held a carnival was 2015 and we had 12 swimmers participate, in 2016 we doubled our participants and had 24 swimmers enter a maximum of 5 events each. 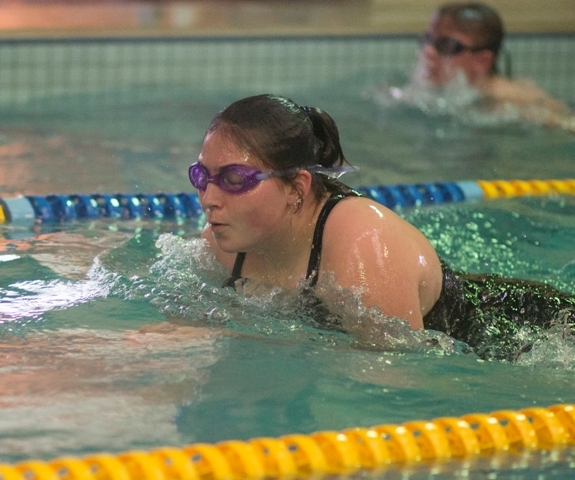 At a SPS Carnival, swimmers have a chance at making a SPS record or breaking a past one. The current records sheet can be seen HERE. Congratulations to all our new record holders and good luck to holding them for as long as possible.